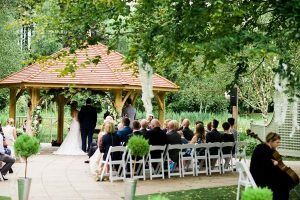 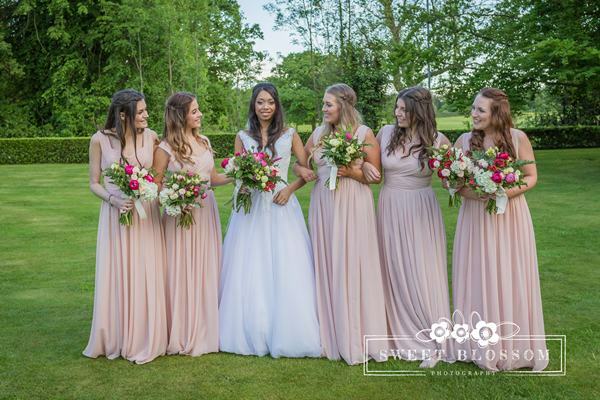 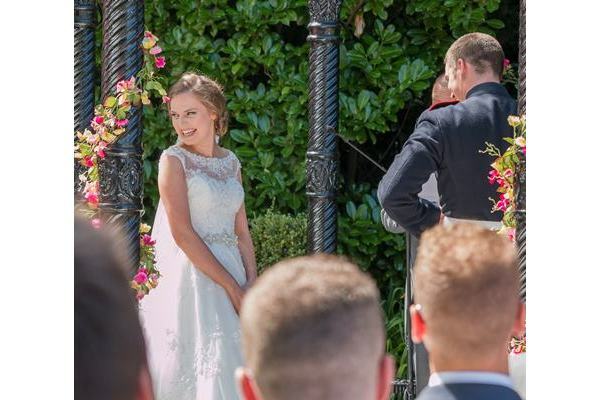 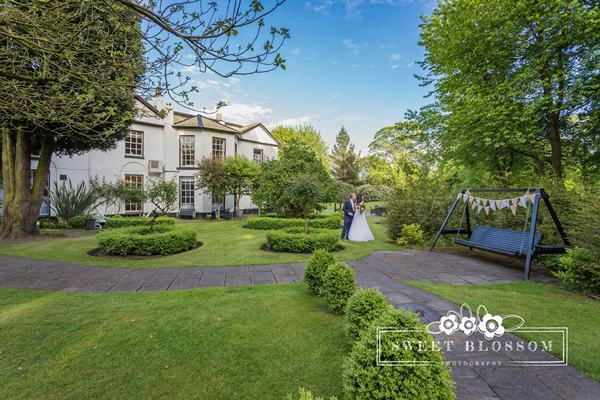 Statham Lodge Hotel is a perfectly private owned wedding venue with beautifully landscaped gardens, and private grounds to make your wedding day extra special. 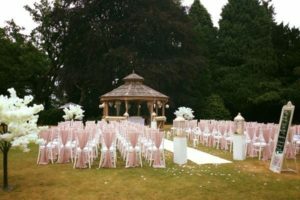 With an enviable reputation for excellent hospitality and attention to details to ensure that every wedding is truly memorable. 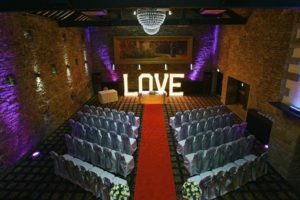 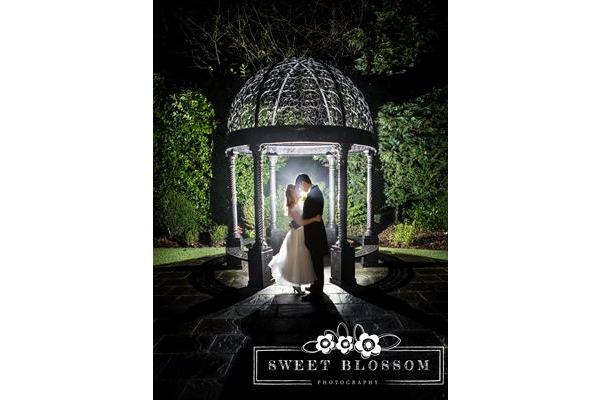 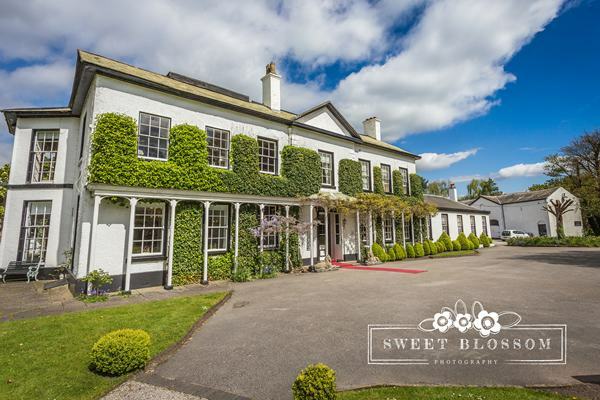 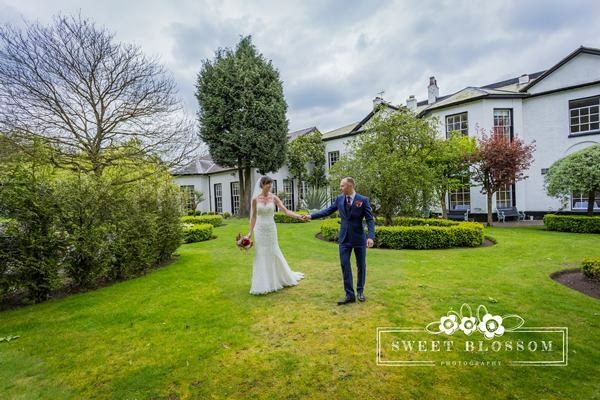 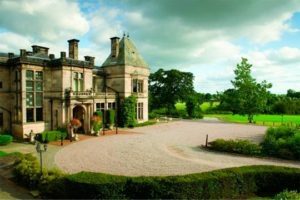 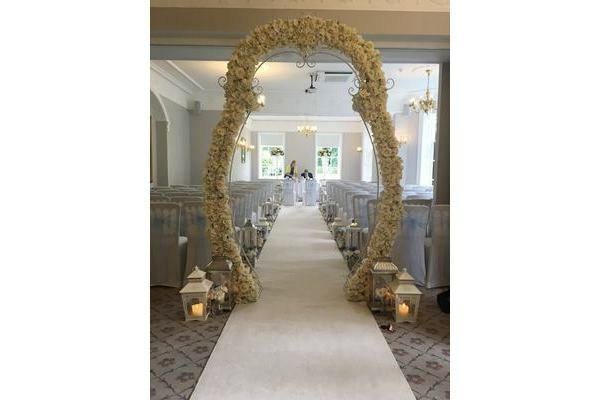 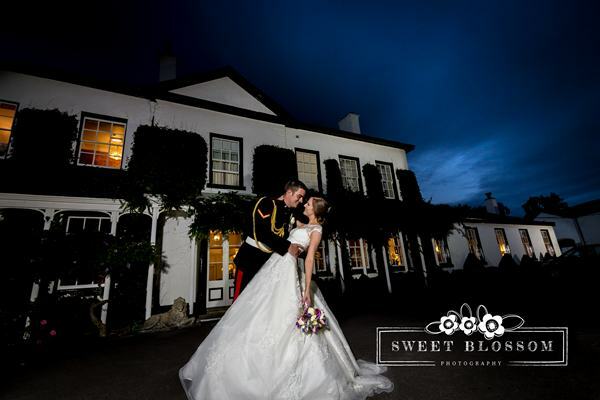 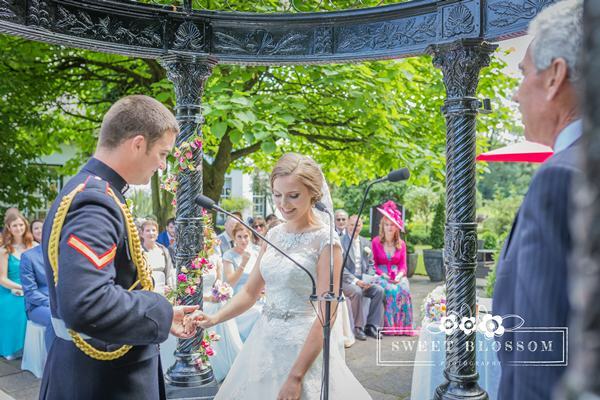 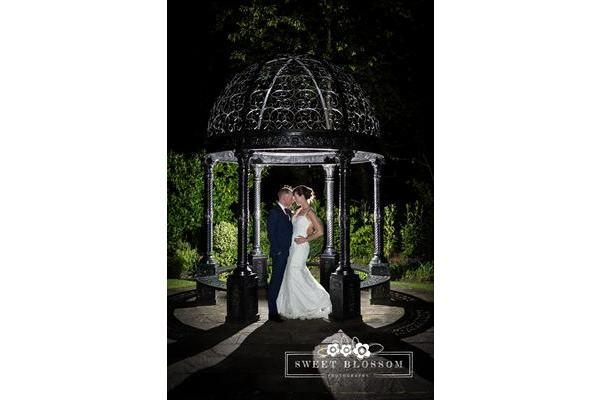 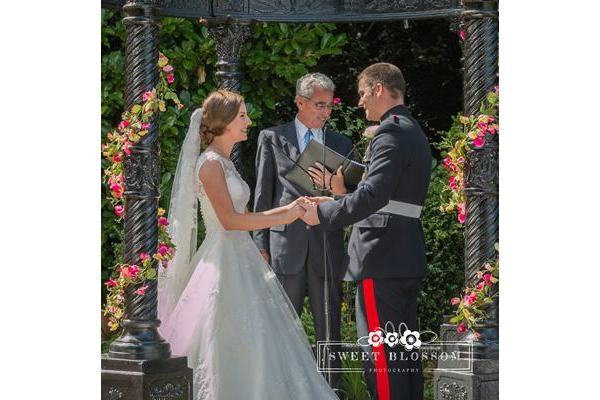 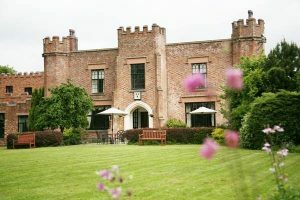 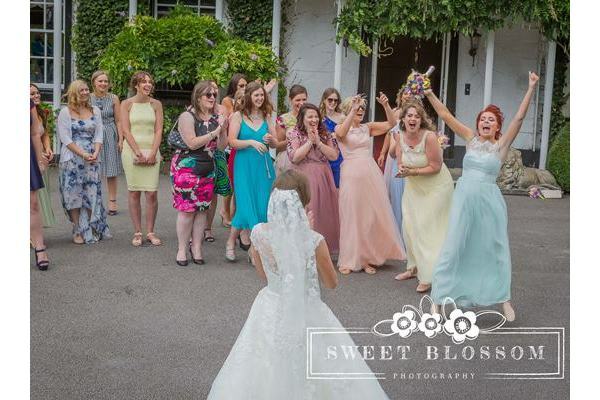 Statham Lodge Hotel weddings, view this stunning wedding venue in Cheshire, with photos, wedding offers, reviews and much more. 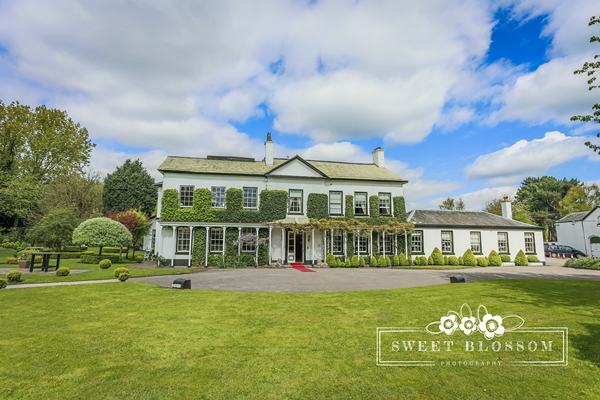 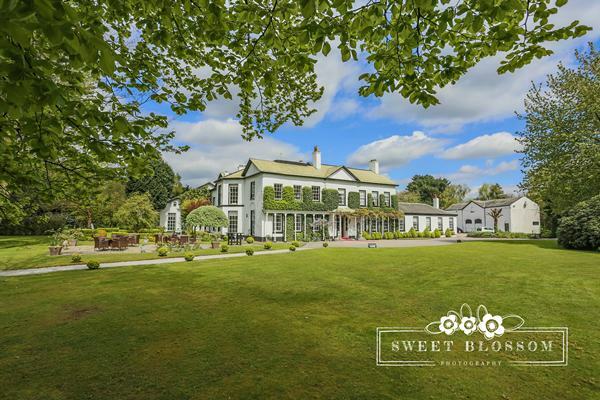 Sympathetically restored and extended by its present owners, Statham Lodge today combines the elegance of the eighteenth century with the convenience of the twenty first. 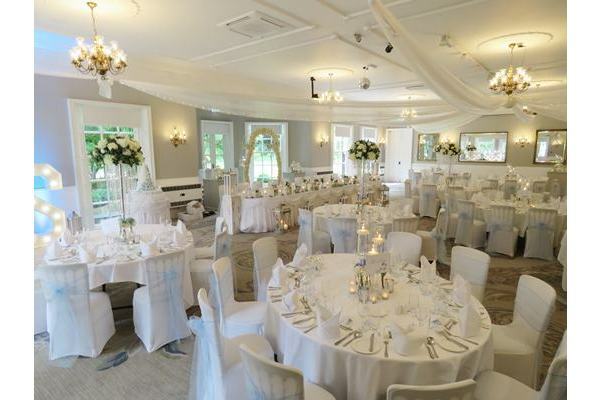 There are two venues available to you at Statham Lodge Hotel, both beautifully furnished and both with natural daylight and fully air conditioned. 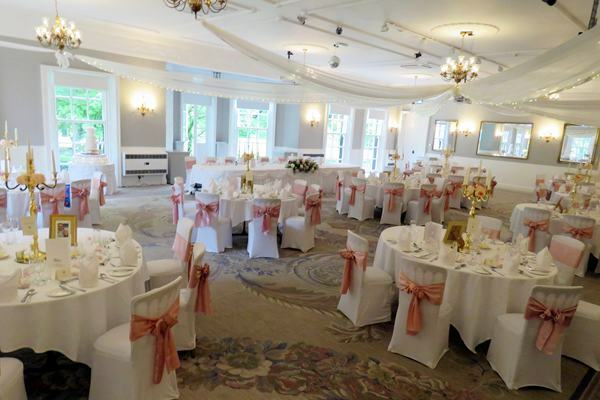 The Gainsborough Suite is our largest banqueting room, it can accommodate up to 180 guests, has a private bar and offers continuous use through into your evening event. 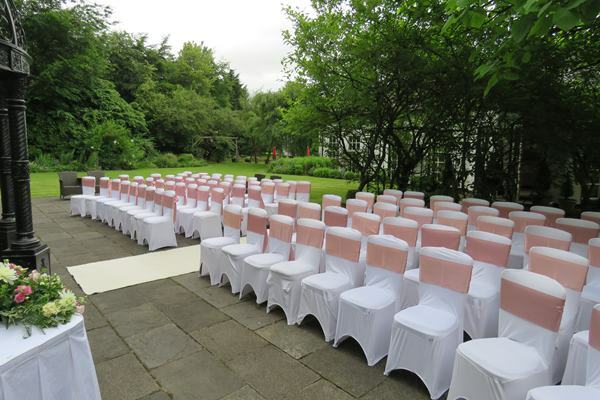 Maximum numbers for the evening are 250. 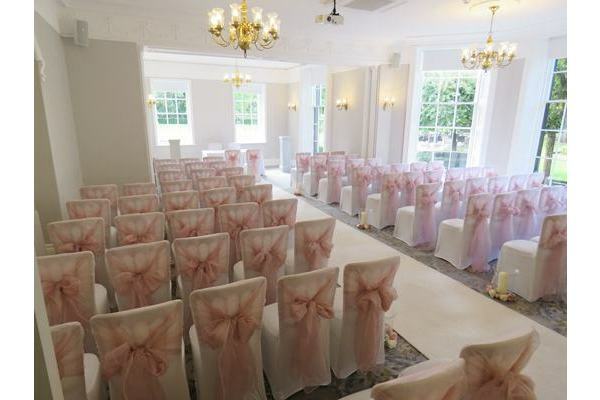 The Shelley is our main restaurant and is also available for weddings, ideal for civil ceremonies and small receptions. 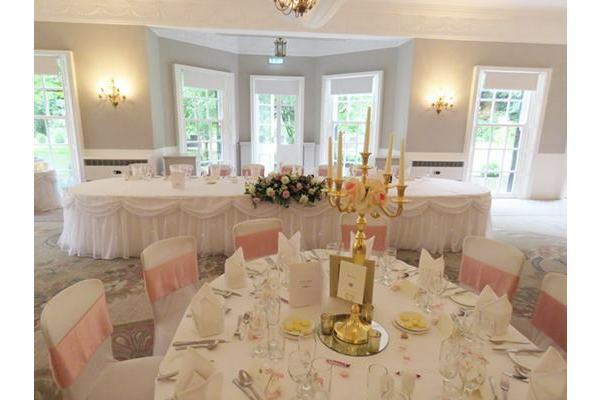 Formally the drawing room of the original Manor House, it looks out onto the Carriage Drive and The Rose Garden and is decorated in traditional style. 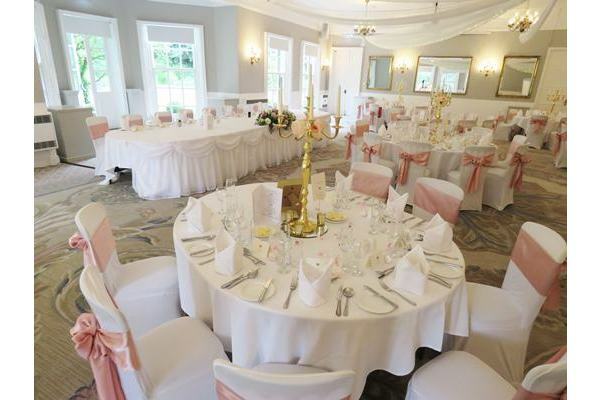 Comfortably accommodates up to 45 guests. 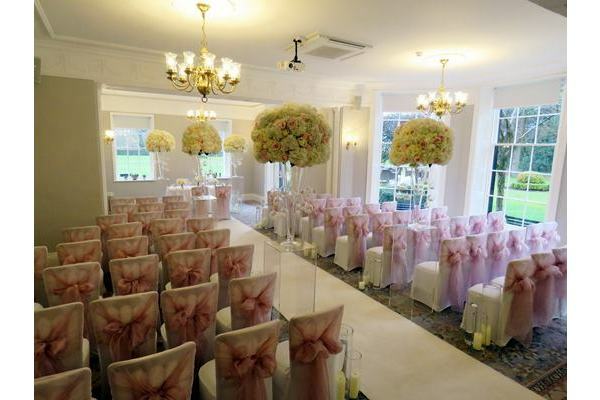 Disabled access to both rooms is available. 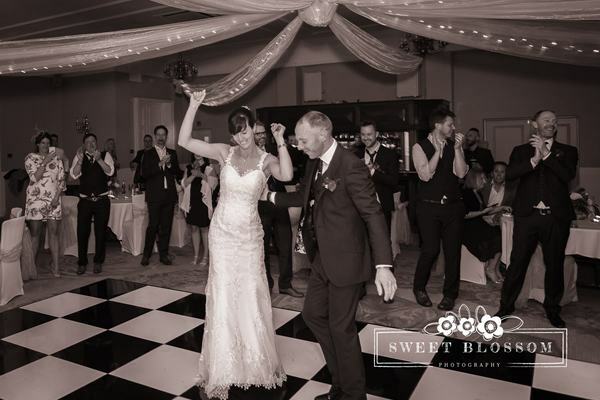 "Just a note to thank you and all the staff for making Lindsay & Chris’s wedding day so memorable. 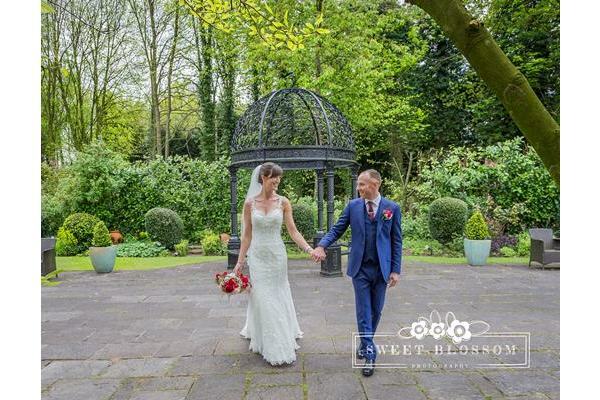 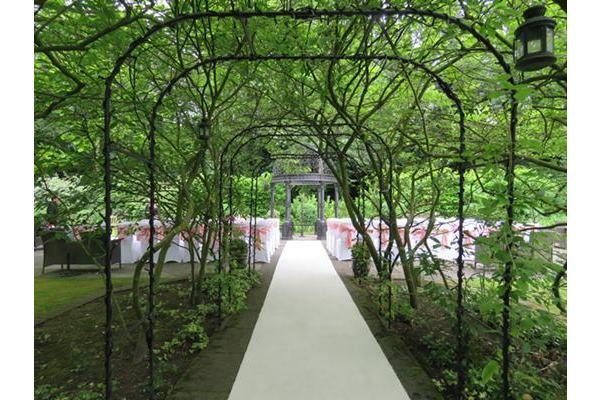 The efficient, friendly service was much appreciated & everyone commented on what a beautiful venue we had chosen. 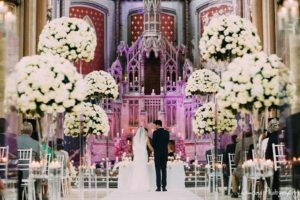 Thank you so much for taking so much of the stress out the wedding planning. 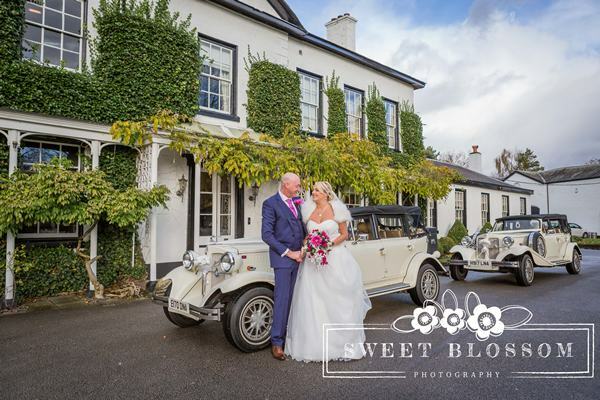 Your professionalism & understanding was very much appreciated"
"We just wanted to day a “HUGE” thank you to all the team on our wedding day. 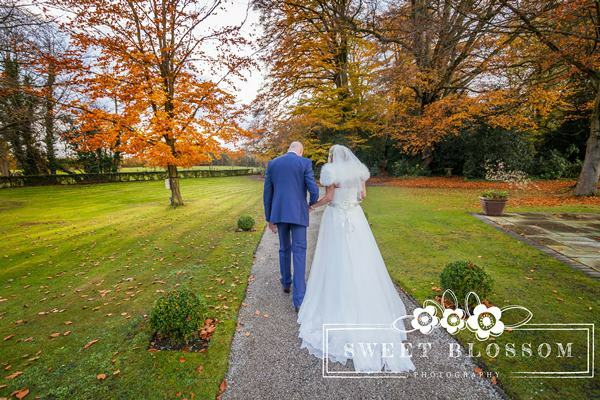 We had the best day, couldn’t have asked for anything better. 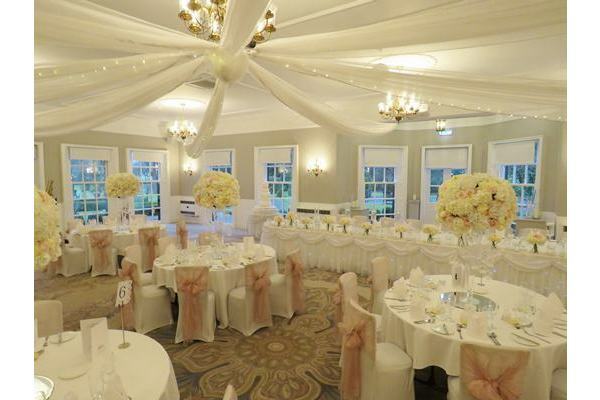 You are all a credit to the hotel and work so hard, everything from the food, guestrooms, the Shelley & the Gainsborough suite looked amazing (and tasted so in the foods case). 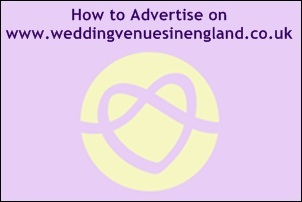 Thank you also for being so accommodating with all of our strange requests and questions. 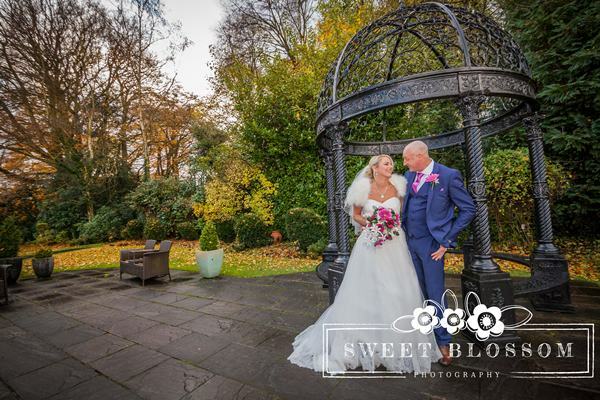 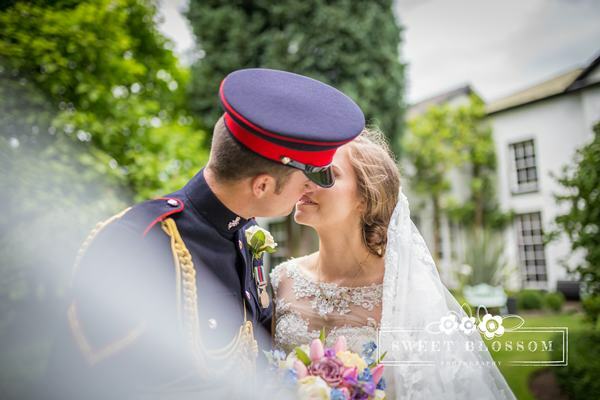 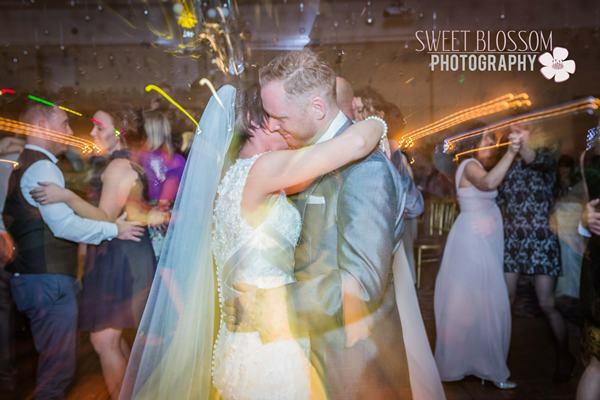 But seriously we really appreciated it and we knew we would be in very safe hands with all of you, that’s why we had no doubts in choosing Statham Lodge Hotel for our day." 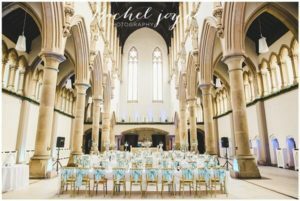 Enjoy the opportunity to view our superb facilities & discuss your wedding ideas with our very experienced wedding co-ordinators. 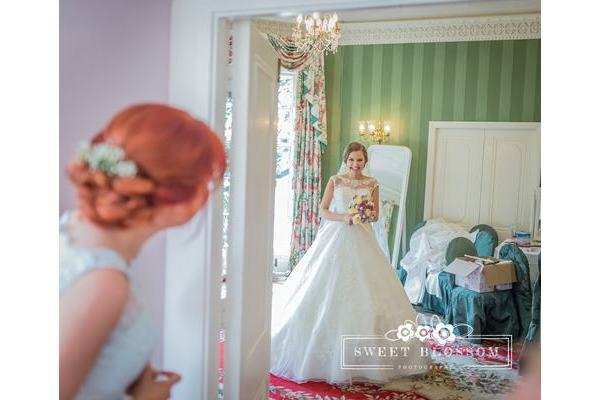 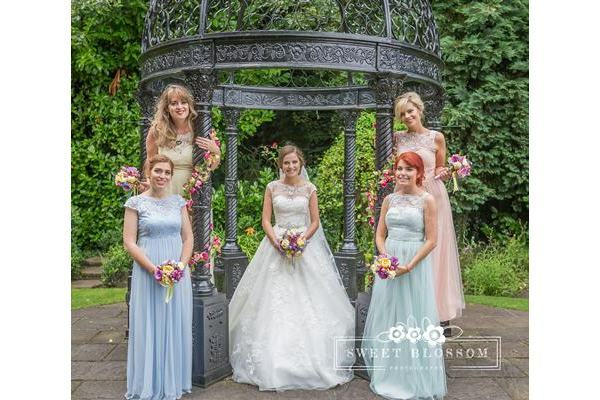 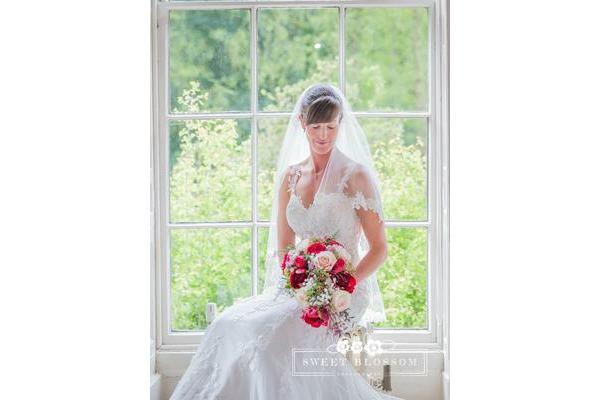 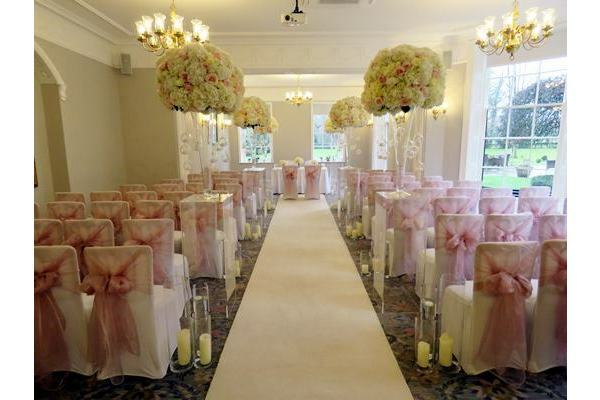 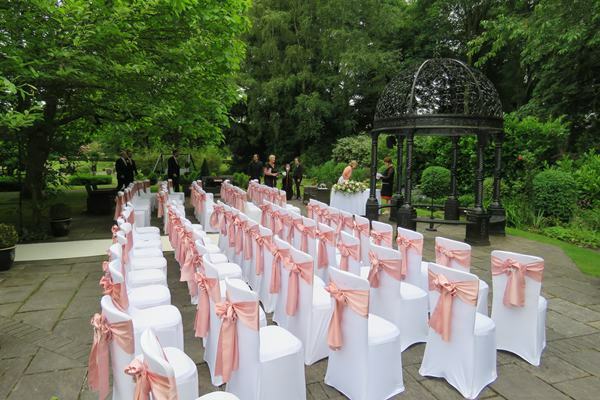 See a range of dressed tables, a civil ceremony setting and of course our fabulous bedrooms. 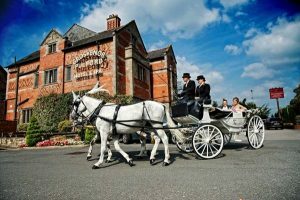 Plus get to sample our Cheshire Hog Roast Supper. 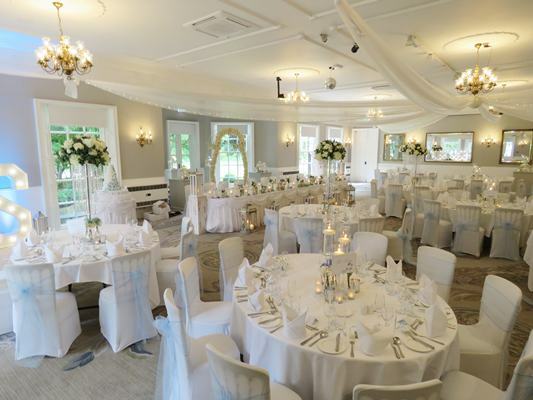 Not only that, we will be on hand to showcase our superb Event Suites & bedrooms. 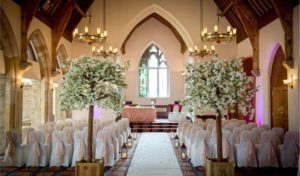 We will also have our own very experienced wedding coordinators & staff available to answer any questions to help fine tune your amazing day. 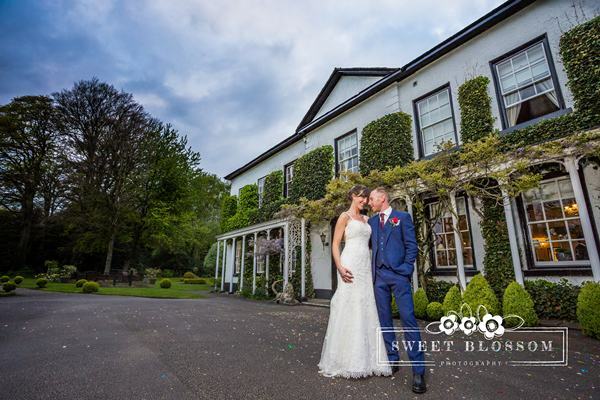 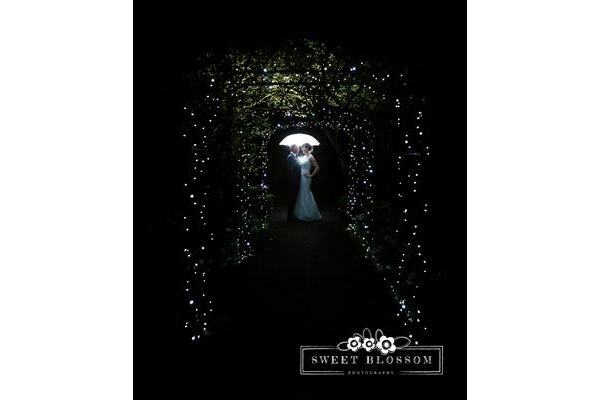 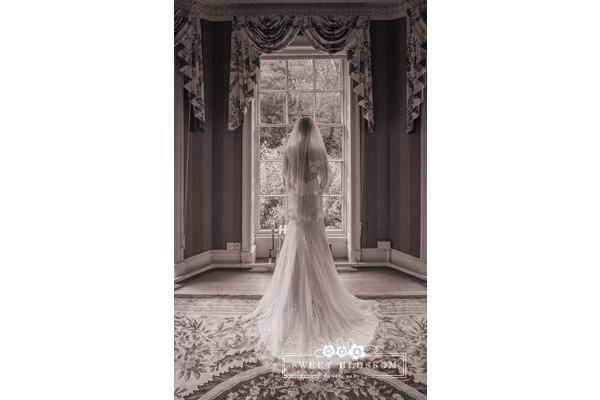 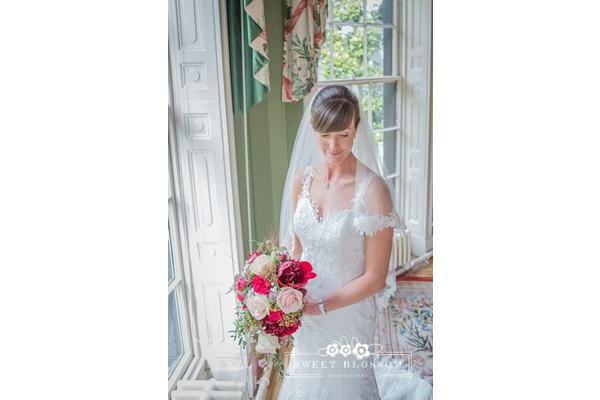 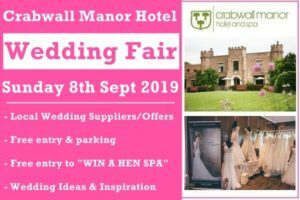 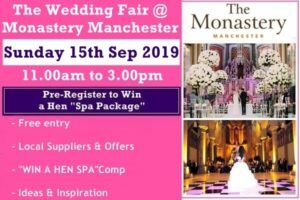 Contact the venue directly via the link below to arrange a personal showround to view this stunning wedding venue and discuss your preferences and the available options with their wedding team.